But today, it is the most premium Smartphone and Tablet brand in the world. People die to get their hands on a newly launched Apple product as fast as they can. Apart from iPhone, iPad, iTunes, iPod they have also created services like iCloud! 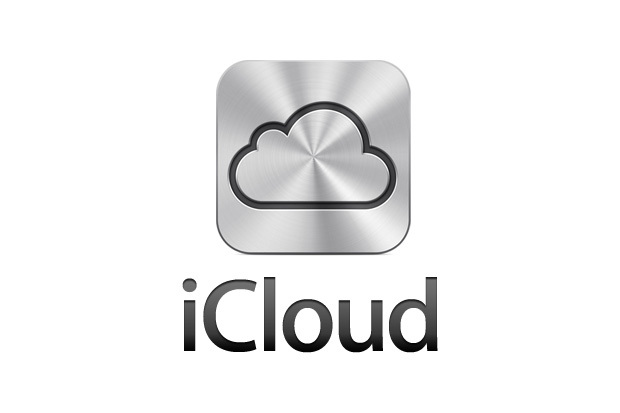 iCloud is a cloud storage and cloud computing platform developed by Apple exclusively for all their Products. What it does is, for example, If you took a picture with your iPhone and have sync turned on for your linked device, example your iPad, It will automatically send that picture to your iPad or all the devices linked and It also saves it on the cloud. It backs up all your iOS devices and also helps you to find lost devices easily. One biggest advantage is that If you bought an app on your iPhone, It will be automatically sent to your iPad and iMac also and you don’t have to purchase it separately for all your devices! What I (You) want Apple to improve in iCloud? Apart from the features and pros of iCloud, It is mostly criticized by the users and many cons are also found in this piece of software. Apple have access to all your data backed up in the cloud so It’s not at all confidential. Because of this, they have access to your name, credit card, birthday etc, which some people may not be comfortable with. Because of its popularity, Hackers always try to hack their databases and If it happens, you can think about the situation, you will lose access to everything. Some of the people may find it a little expensive to pay for their services every year. It is also accessible through Apple products and some browsers, no cross-platform. The things which I want Apple to improve in iCloudare. If you want your voices to be heard and want your suggestions to go straight to Apple, you can participate in this following Poll conducted by Wondershare. It also shows you several methods to retrieve data from iCloud backup file. They have also mentioned some of the biggest cons of iCloud and then you have the poll to add your suggestions that you need Apple to hear and the things which you find hard/bad in iCloud! I agree with you – the main problem and wish is the ability to integrate the iCloud with apps for developers. It would be a great step ahead for all those who develop iOs apps, both professionally and even for the starters.